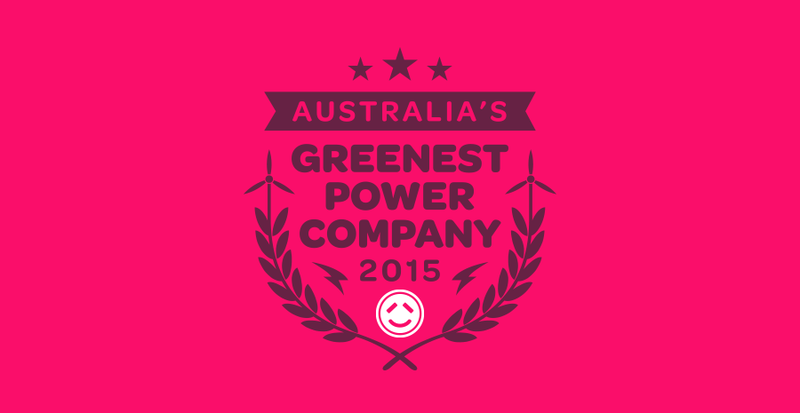 We are thrilled and humbled to be ranked the greenest electricity retailer in Australia for the second year running. The Green Electricity Guide, produced by Greenpeace and the Total Environment Centre, has been developed to help inform Australians how ‘green’ their electricity retailers are. We are ranked number one nationally against 22 other retailers. Having also been rated one of the cheapest electricity retailers around, it shows that being green shouldn’t cost the earth. We are only here because of the ongoing support of our customers and we know being green is important to you. We won’t change this and will try to get better every year.